Friendly, beautiful, professional staff, and quiet are just a few of the words that our residents use to describe Alegria Apartment Homes in Tucson, Arizona. If you are looking for an apartment to rent that is known for its great location, Alegria may be the perfect home for you! 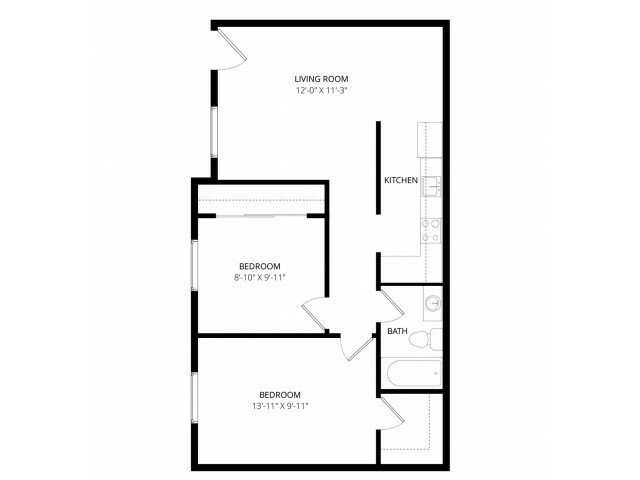 Alegria offers open 1 & 2-bedroom floor plans that include cooling ceiling fans, central air conditioning & heating, complete kitchen appliance packages, spacious walk-in closets, and private patios & balconies that bring the beauty of the outdoors inside. Our community amenities include a lovely swimming pool and relaxing spa, convenient laundry facilities, covered parking to protect your car, and bilingual on-site management staff. We are also a pet-friendly community, so you are more than welcome to bring your cat or small dog to our apartments! Our prime location provides easy access to the I-10 and Sun Tran bus lines, making transport a breeze. Families with children will enjoy the proximity to Prince Elementary School, Amphitheater Middle School and Amphitheater High School, and the University of Arizona is also only about four miles away. Tucson Mall will cater to all your shopping needs, with popular stores such as Champs Sports, the Disney Store, Forever 21, and much more. A variety of restaurants, golf courses, and other great destinations near Alegria makes it a truly special place to live. 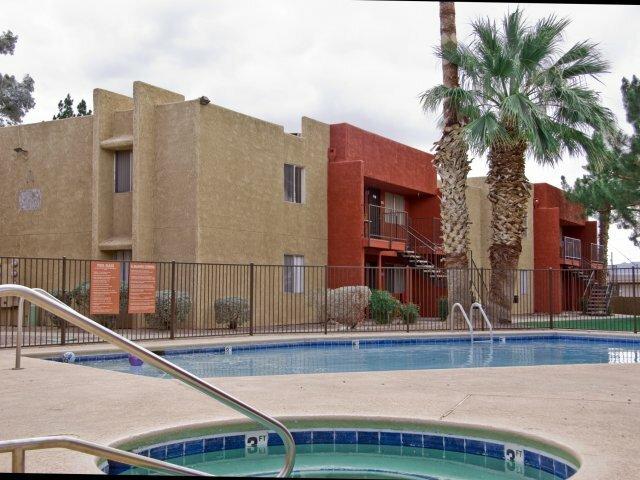 If you’re looking for a new home in Tucson, AZ, come visit Alegria Apartment Homes today! 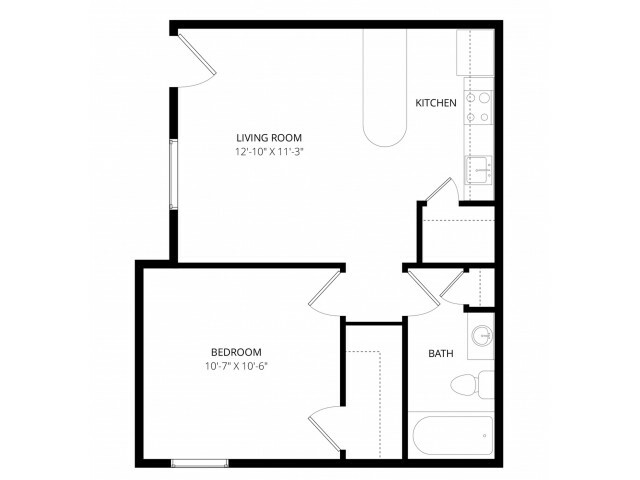 Call us at Weidner Apartment Homes to schedule a tour, we’d love to help you find your ideal apartment!